If you have toddlers on your holiday shopping list, then this is for you! Make them smile, and feel good about gifting them the following presents. I love seeing the smile on children’s faces when they unwrap a gift. However little ones tend to be more enthralled with the wrapping paper! Not this year. Not with any of these following gifts. Learning Resources is a great play to purchase toys. They offer fun ways for kids of all ages to play and learn while doing so. 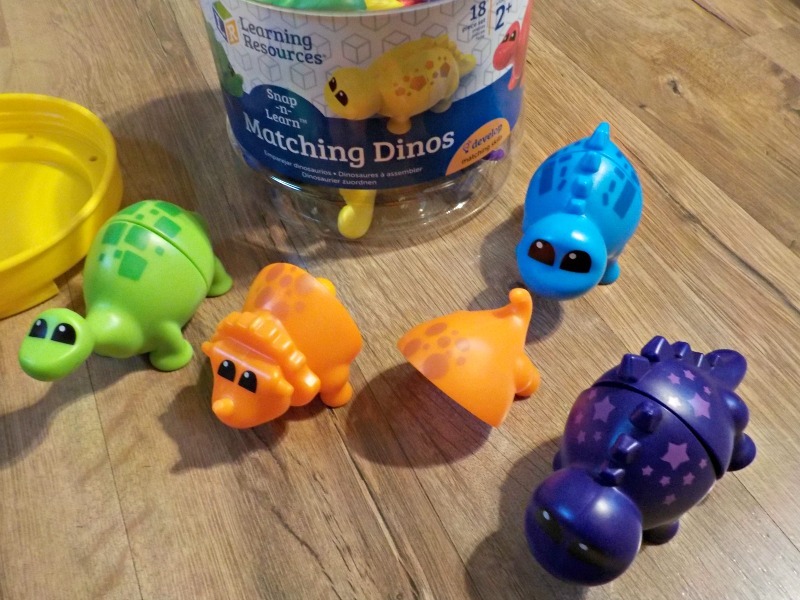 If you have a toddler on your shopping list, you have to check out their Snap-n-Learn™ Matching Dinos. Little hands will have an easy time grasping these precious dinos. By snapping them together they will learn to match colors and shapes. Using their imagination they can also pretend to be prehistoric animals on the prowl! They’re adorable and you can get them here. I love the Peekaboo Barn™ Game and your little ones will too. 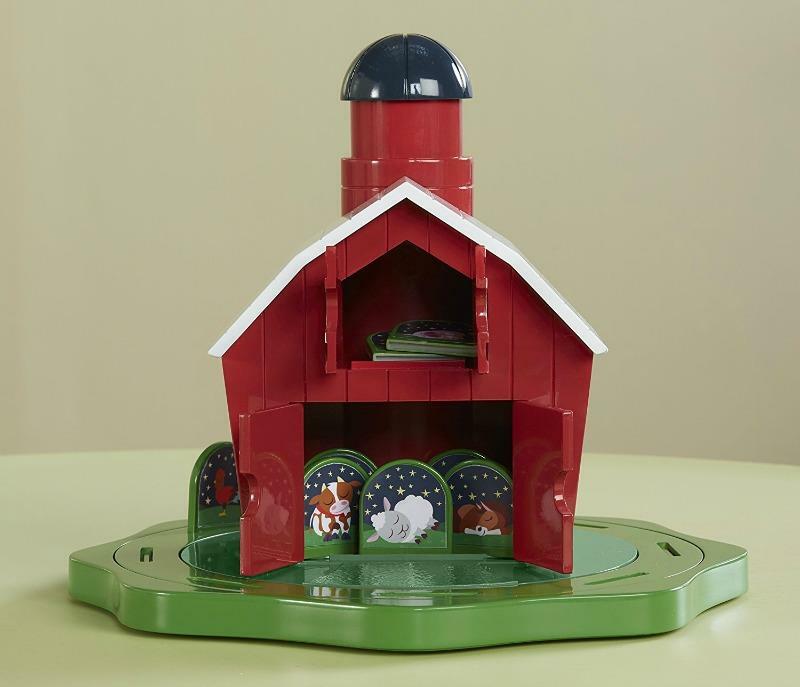 First of all it’s an adorable two level barn, and the silo even spins! It comes with eight animals too. This fun game promotes storytelling and vocabulary development. It also encourages social and interactive play. You and your tots will love it, so grab it here. 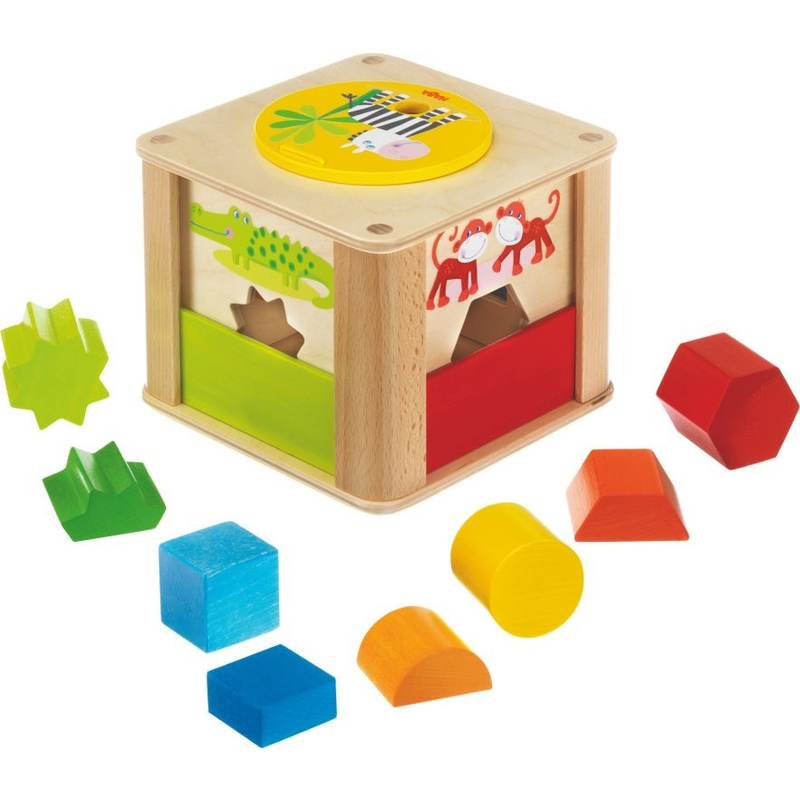 HABA’s Zookeeper Sorting Box is sure to be a hit with your little ones. Made from real wood, it’s sure to hold up through various children, for years to come. If the child slides up the vivarium, only half of the wood shape will fit. When slid down, the entire shape will fit. It promotes problem solving and fine motor skills too. Get yours here. If you have little ones that enjoy playing with toy cars, then check out InRoad Toys. 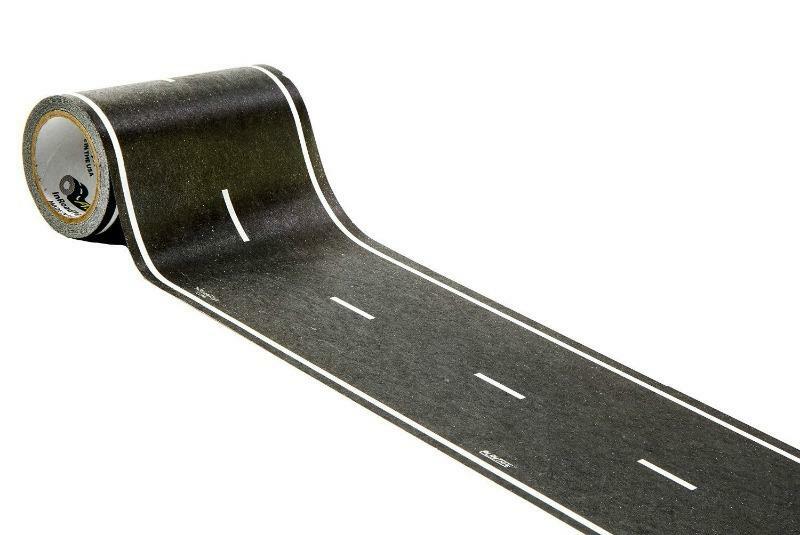 They have play tape that you can put down, so your children have roads to drive on. It comes in different colors and sizes, with bends and curves too. My son loves their play tape. You can get yours here. Marcus & Marcus has the most adorable learning chopsticks that are perfect for little kids. (My son is eleven and he has been using them to learn how to use “real” ones.) 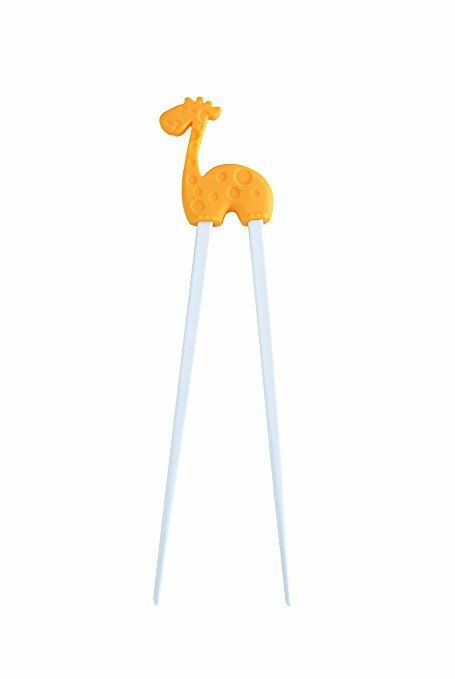 Each one has a different silicone animal to help little hands keep the sticks in line so they can learn to eat with chopsticks. They really are so cool! Grab yours here.